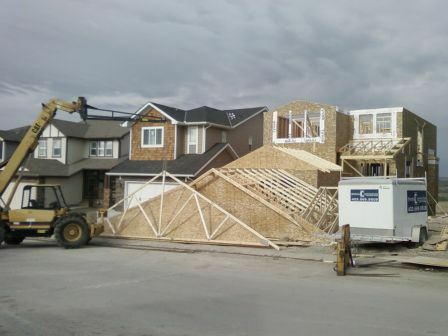 Mon - Fri 07:00 - 17:30"
Draesel Construction provides framing, decking and other construction services for the Calgary, Alberta area Contract Residential Framing - On an 1800-2000 square foot house, the project would be finished in 2 weeks. A typical crew at Draesel Construction consists of 3 workers that can frame a house from after the foundation is poured to lock-up (windows are in). 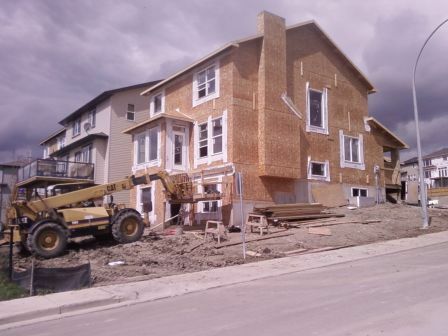 Residential Framing is solely done on a fixed price contractBasement Developments - Depending on the size of the job, our projects at Drasel Construction would be done in 1 to 3 days. Basement Developments are done on a fixed price contract or an hourly rate depending on the size of the project.Decks and Railings - Depending on the size of the project, a typical deck at Draesel Construction can be done in 1-3 days. 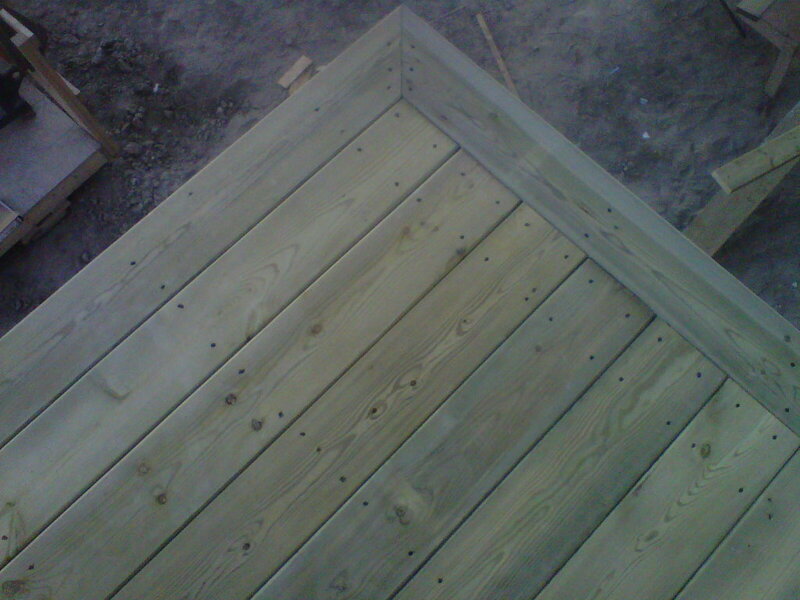 Decks and Railings are done on a fixed price contract.